Welcome to our b&b "Posaunenklang"! Your hosts, Dorle and Sepp Nebel, wish you a wonderful stay in the Bavarian Alps. 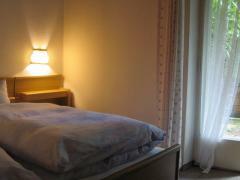 Visit our family-friendly private bed & breakfast hostel "Posaunenklang" ("sound of trombone"). 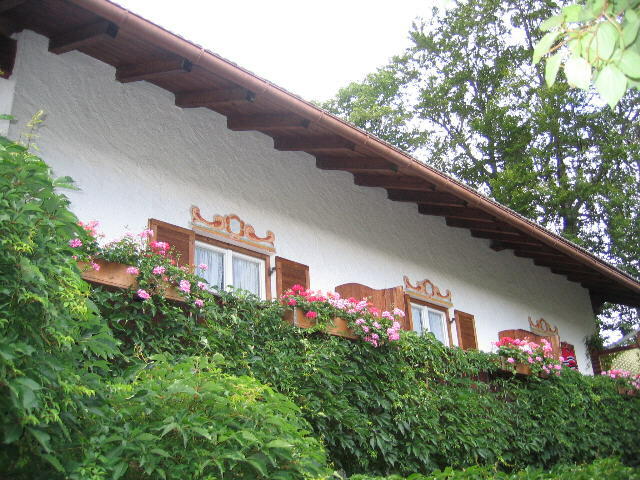 Book peace and well-being and experience familial Bavarian "Gastlichkeit" in our b&b hostel "Posaunenklang" in Mittenwald. 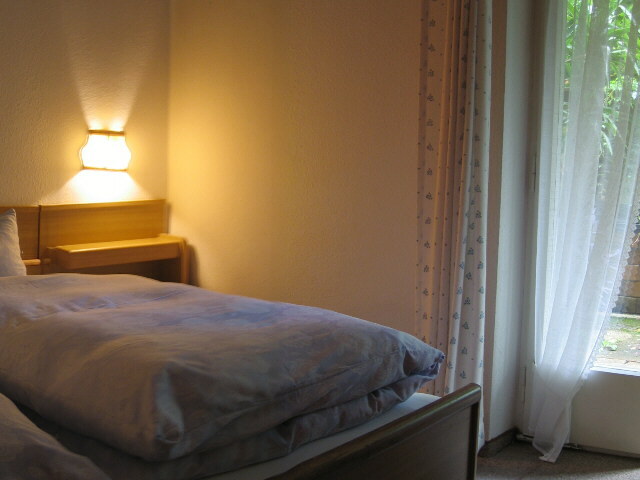 Our hostel is situated in a calm, central zone of Mittenwald with a marvelous mountain view. It is an ideal starting point for walking, hiking, biking and skiing. Many hiking trails and bike routes start in immediate proximity of our house. Get spoiled in our cosy guesthouse and explore the centre of violin and instrument making and its surrounding without ruffle or excitement. You will sleep outstandingly after your eventful day in the midst of the marvelous mountain world. The climatic health resort Mittenwald is located between the Karwendel and Wetterstein mountains. Mittenwald can be reached from Munich in about 90 minutes and from Innsbruck in about 60 minutes by car or by train. The next airports are Munich and Innsbruck. No matter whether you come alone, with your family, with your sports equipment or even with your dog (on request), we are looking forward to your visit. 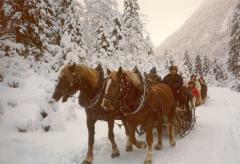 You can also book a tour with one of our horse-drawn carriages or sleighs to explore Mittenwald and its surroundings. We offer different tours for smaller and bigger groups. On the following pages, we would like to show your our b&b hostel as well as Mittenwald and its surroundings during summer and winter. We are looking forward to meeting you at our hostel.